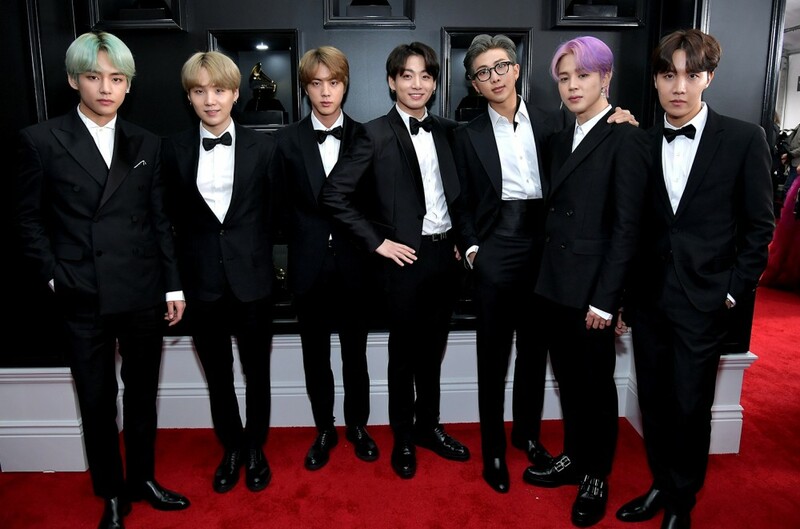 BTS caught up with Billboard’s Keith Caulfield on the pink carpet on the 2019 Grammy Awards on Sunday (Feb. 10), chatting about their pleasure over being on the occasion, what followers can anticipate from their new album, and who they're most trying ahead to assembly. BTS additionally focus on which artists they're keen to satisfy on the Grammys, naming Lady Gaga, Camila Cabello, and Travis Scott. You can watch the total video interview with BTS above.